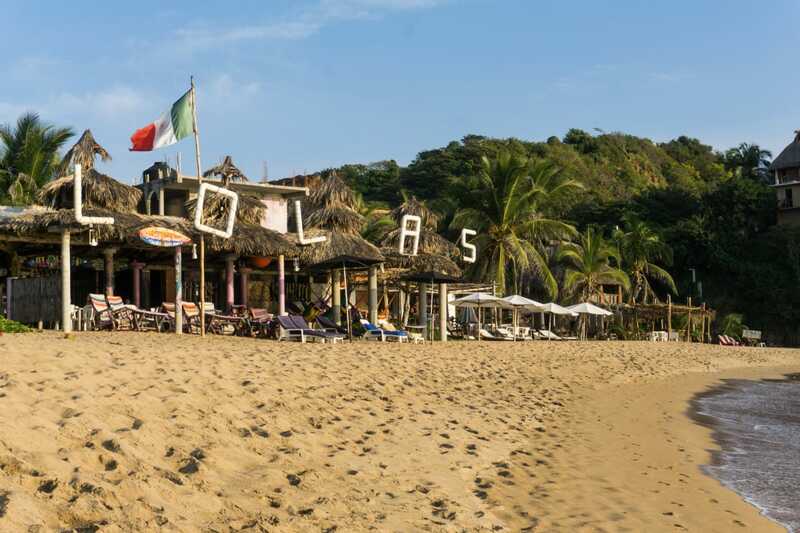 As we were looking for a laid-back place with a good vibe, we excluded Puerto Escondido from our list from the very beginning. A town with an airport should just be just too busy. But if you are looking for a place you may easily fly to, Puerto Escondido might be a good option. 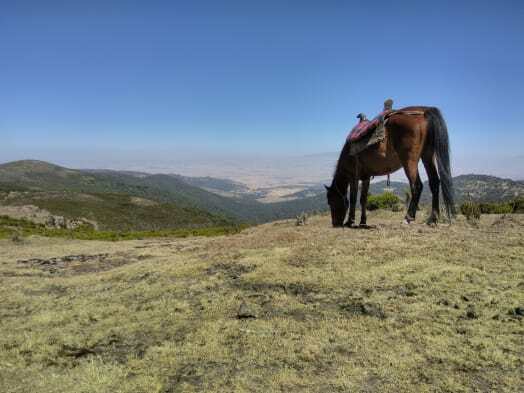 Chacahua was hard to get to – going there would mean that we would have fewer days to enjoy the ocean and in the end, the effort would not be worth it. Puerto Angel, Zipolite, and Mazunte looked small enough and still easy to access. And as they were close enough we decided to visit them all. 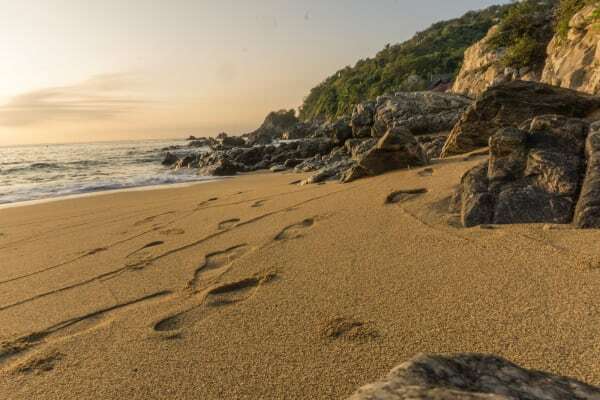 In this post, we will tell you what these three coastal locations are good for and hope to help you choose the ideal base for your vacation on the coast of Oaxaca. 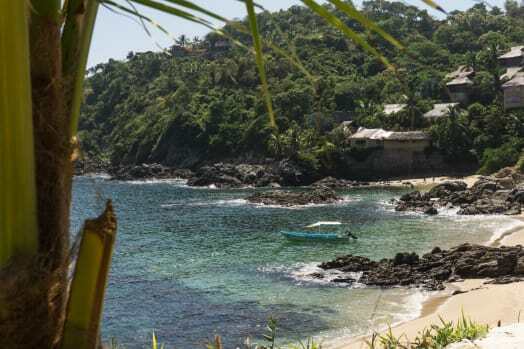 This town on the coast of Oaxaca has it all: a beautiful long beach, suitable for swimming, lots of accommodations, suited for every taste and purse, restaurants and street food, small shops for souvenirs, If you want to stay on the safe side, stay in Mazunte. The only argument against this town is: Mazunte is the most touristy town out of the three. Be prepared that it isn’t going to be just you, a hammock between two palm trees and nothing/nobody else. This little village in the middle between Mazunte and Puerto Angel is something special! 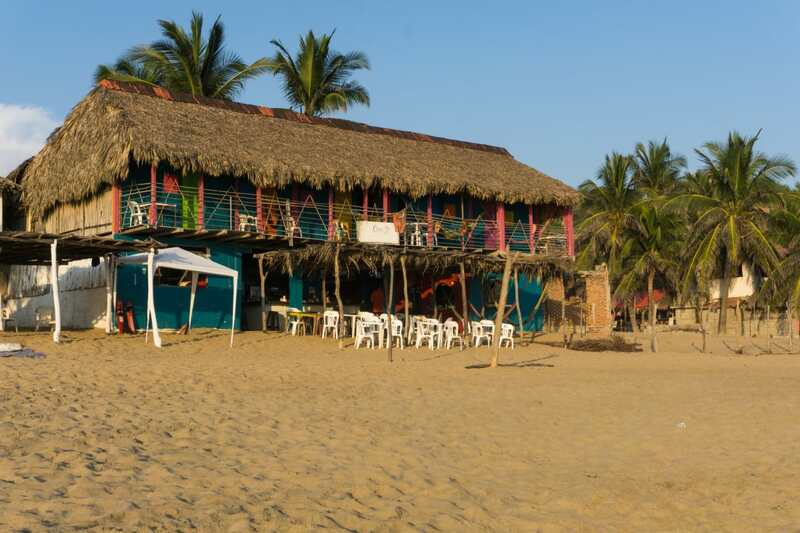 Zipolite boasts a long beach with beachfront hotels. You may see people chilling in hammocks and Chaise Longues, provided by the bars at the beach, watching the world go by. Some camping vans and tents are to be seen on the hotel´s premises. 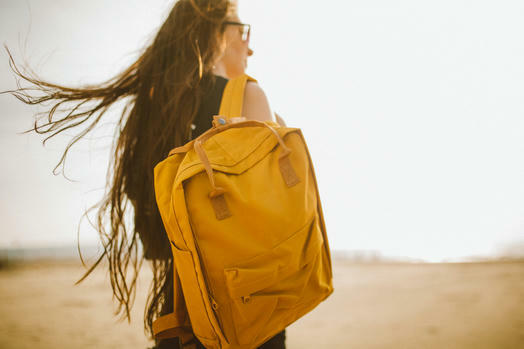 It is definitely a place for low-budget travellers. The people who gather in Zipolite make it so remarkable. Juggling, making music, playing games, selling self-made jewellery, they create the unique atmosphere of this hippie beach. A third of them did not bother with wearing swimsuits. People here are likely to chat you up. I was invited by two local guys to try their freshly caught fish. 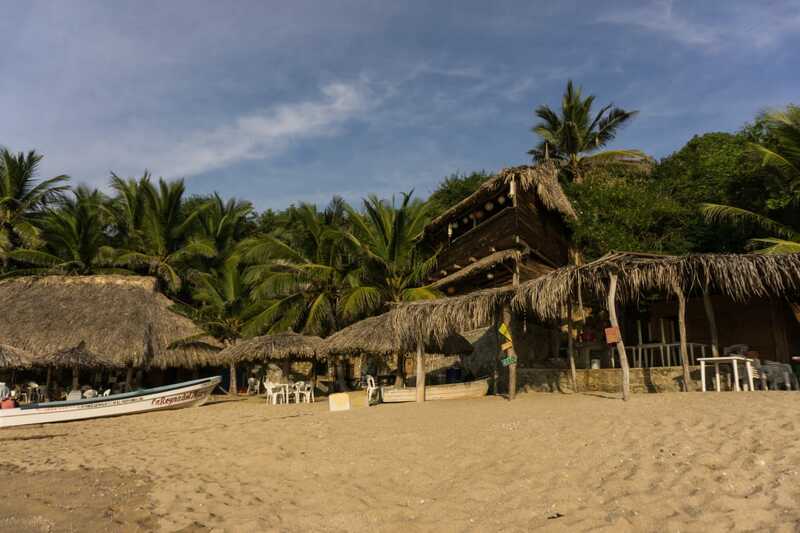 If you are looking for company, Zipolite is your place. 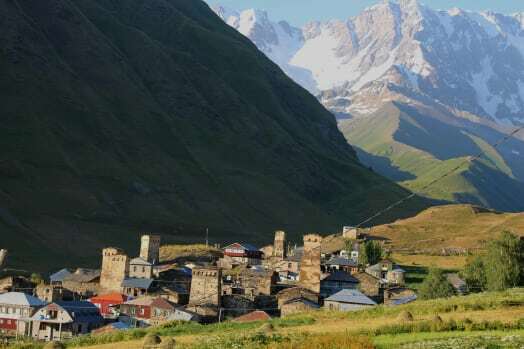 If the life on the beach in a friendly community is attractive to you, but not for 24/7 and you would prefer more privacy, you may want to stay in one of the hotels on the hills above the beach. 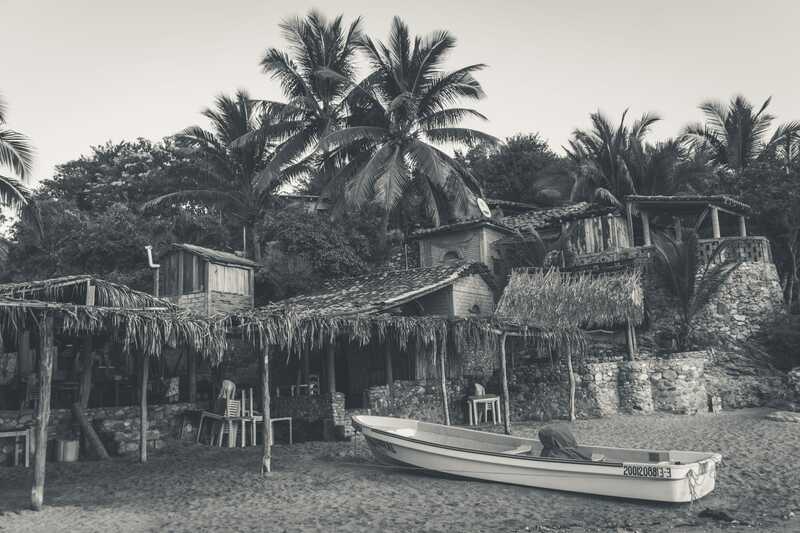 The disadvantage of Zipolite is that it is not possible to swim there due to its tall and strong waves. Still, you may go into the water a bit. I tried diving under a wave and from my own experience, I may say, that it´s good to be rather cautious: after one wave hit me and dragged my face to the stony bottom, my bloody forehead was something that I saw in the mirror for the next week. If swimming is a priority for you, maybe Zipolite is not the best choice. But, on the other hand, you may try surfing. Puerto Angel is the most authentic, least touristic and least charming out of the three. It would be placed at the end of my ‘coast of Oaxaca’ list if it was not for the beach of Estacahuite in the south of the town. This is a real hidden gem: Only during the daytime, boatmen bring small groups of tourists to the beach for diving and take them back in the late afternoon. You may have the place to yourself otherwise. And it is perfect for swimming. There are a couple of tiny cabanas on the rocks above the beach you may stay in. However, eating turns out to be tricky there: The little shops are located a bit farther up the hill. The three restaurants on the beach are overpriced and not that good. Staying on Estacahuite, we walked to Puerto Angel to have dinner, but after 8 pm almost all the restaurants were closed. Finding food in Mazunte and Zipolite is a piece of cake. PS: But if you are looking for a beach even more distant and pristine, take a look at the map, search for an uninhabited place less known or less spoken about and you are very likely to find a Robinson Crueso beach there. I was living on such a beach some 10 years ago while volunteering at a sea turtle preservation centre in the state of Michoacan between Lazaro Cadenas and Colima. 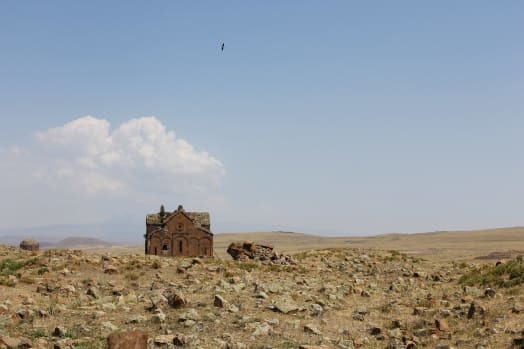 There is literally nothing there for several kilometres – no hotels, no restaurants – just the sand and the ocean. You may pitch your tent on the beach wherever you like. However, swimming is not allowed, better ask the locals for safe lagoons where you may go swimming. 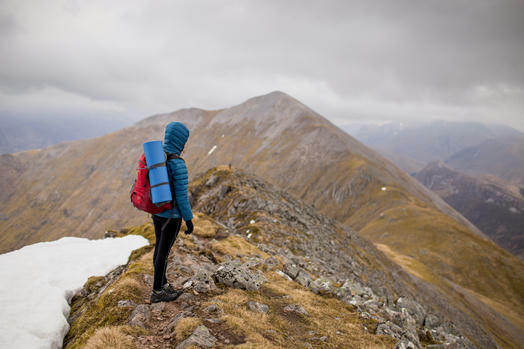 It is good to have a car to be able to go grocery shopping – but hitchhiking worked quite well 10 years ago. 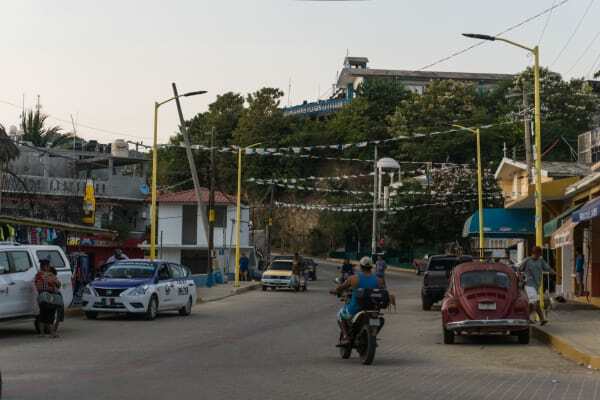 At the Gulf coast of Mexico, we loved Celestún – a small fisher town with pastel coloured houses. 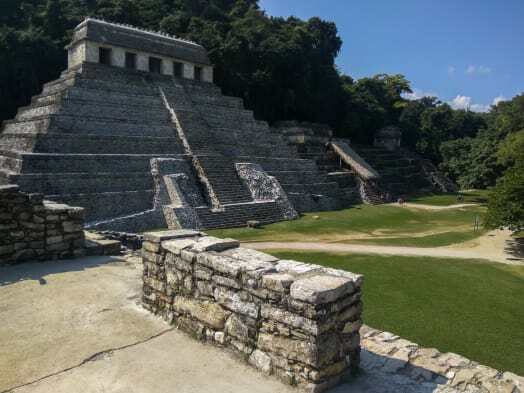 Less spectacular than the Pacific, it still has that charming vibe that the Mayan Rivera at the Carribic Coast with all its big all-inclusive resorts may lack. 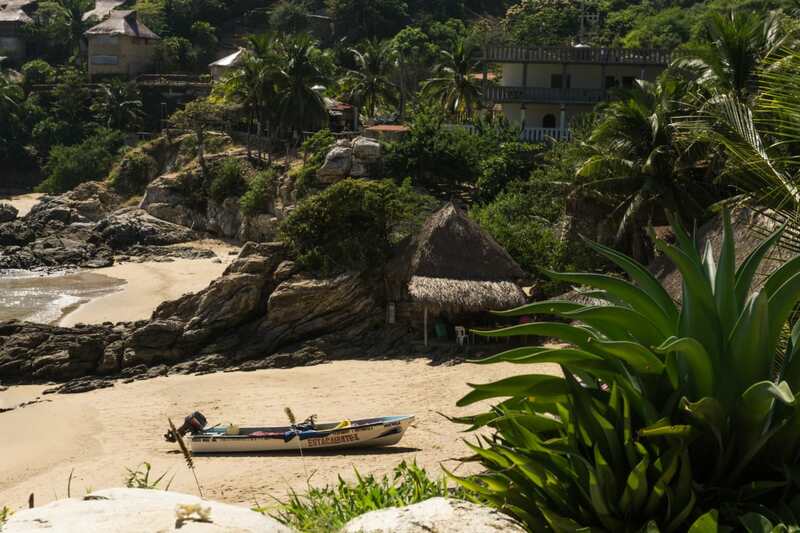 how would you compare puerto escondido to these 3 places? 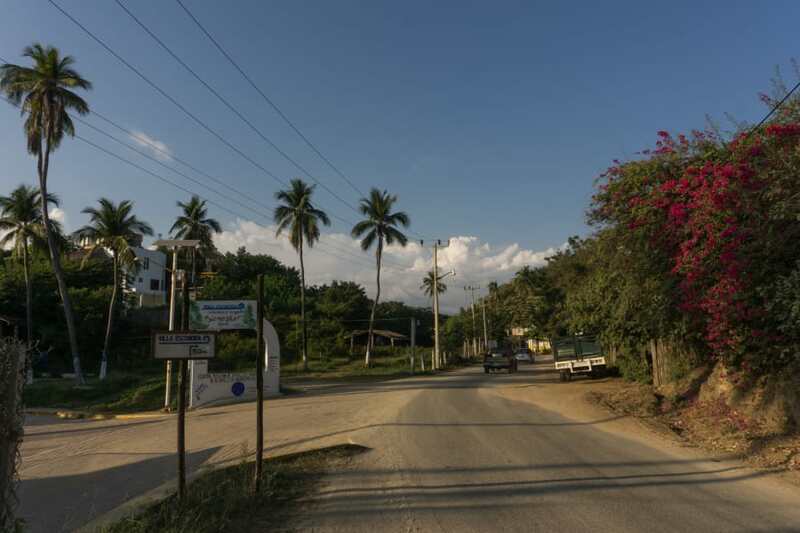 Hey, Puerto Escondido is a bigger town (50 000) so it has a different vibe. More options (eating, accommodation, nightlife etc.) to choose from, more traffic, more people. Better transport connection. It also has some awesome surfing beaches and attracts some professional surfers. If surfing is something important for you, PE is a must! Next PostNext A Must Try in Mexico: Hot Chocolate!